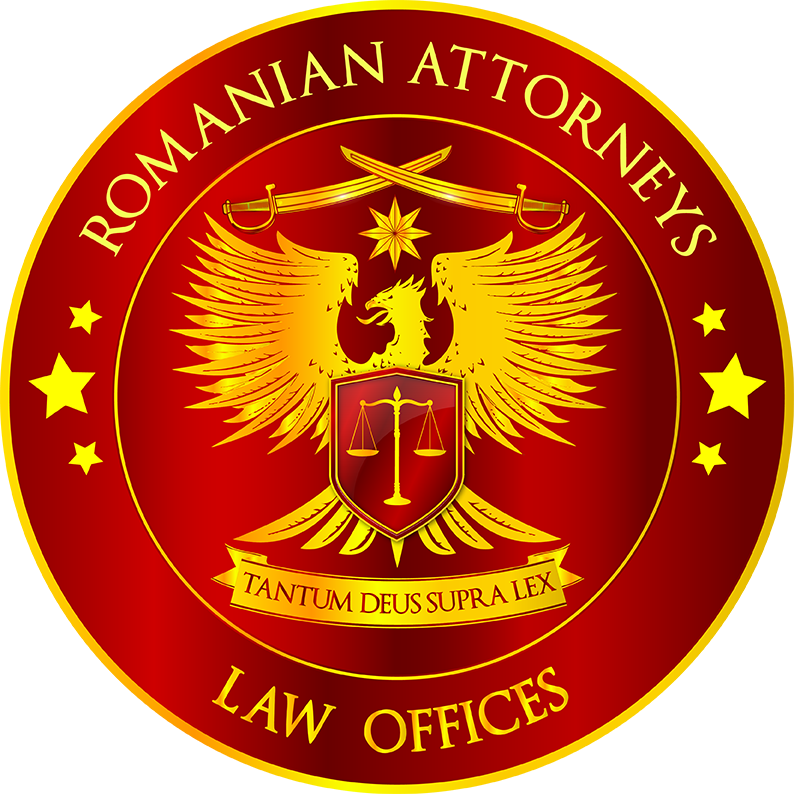 Irina SEPCIU started her career in Legal in 1998, after she graduated from the Law Faculty of the Hyperion University from Bucharest. Until 2010, Irina SEPCIU worked within the Legal Department of Automobile Dacia SA, where she challenged various legal matters, but she was especially in charge with assistance and representation in cases concerning corporate law: mergers, liquidation or dissolution of commercial companies, Meetings of the Administration Boards of the companies, General Meetings of the Shareholders/Associates, Shareholders Relations, current corporate procedures. During her career, Irina SEPCIU was implicated in all type of commercial lawsuits (e.g. distribution litigation, consumers’ protection litigation) and she managed over € 20 Million litigation turnover. She has an extensive experience in all commercial areas (e.g. purchase/sale contracts, public tenders, service provision contracts, advertising and marketing issues, protection of personal data, consumers’ protection). Irina SEPCIU Law Office has joined Mihai ACSINTE Law Office in a Partnership intended mainly for projects related to antitrust, competition and distribution affairs (distribution/concession contracts, agency contracts, network organization and dominant position issues). Irina SEPCIU is member of Argeş Bar Association. She speaks Romanian and French.